Hercules, You Belong to this Love Affair! 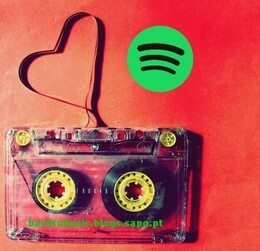 Hercules & Love Affair continuam a contagiar a música de dança ao irem buscar, mais uma vez, inspiração ao chamado classic house de finais de anos 80. 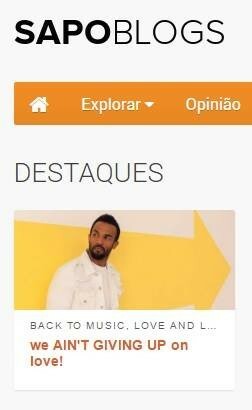 You Belong, para além de parecer ter sido retirado de uma compilação Back to Love de Hed Kandi, contêm ainda samples de Good Life dos Inner City. Desta forma, tal como é sugerido pelo vídeo, temos um a melodia retirada das profundezas capaz de abrir as pistas de dança ou, em outra circunstância, ajudar a arrefecer os ânimos aquecidos pela vodka preta. Contudo, este segundo single não será um grande hit tal como Blind, apesar de possuir atributos musicais deveras interessantes com a mistura de classic house, disco e a voz de Nomi a par de Antony Hegarty. 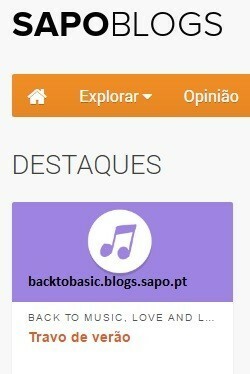 Assim, podemos concluir que You Belong pertence a 2008 apesar do house clássico parecer estar a mais de uma década de distância. Hercules & Love Affair continue influence the dance music scene by searching, once again, inspiration in the so called classic house from the late eighties. You Belong contains samples from the single Good Life by Inner City, and it also seems that it is taken from a Back to Love compilation by Hed Kandi. In this way, as it is suggested in the video, we have a melody that was taken from the depths that is able to open the dancefloor or, in a different situation help to cool down the moods warmed with black vodka. However, this second single won’t be a hit like Blind, although it has very interesting musical qualities with this mixture of classic house, disco and Nomi with Anthony Hegarty’s voice. Therefore, one can conclude that You Belong belongs to 2008 even when the classic house seems to be located a decade away from now.